MLM Software India is a leading MLM software company which provides best Direct Selling Software solutions for all kind of multi level marketing companies that can be MLM business initiator or a corporate level MLM companies. 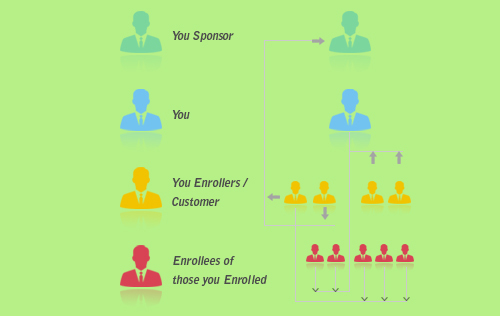 This plan allows the user to introduce one (uni) line of distributors without any restriction. 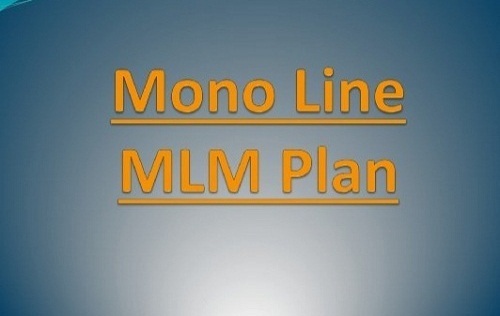 Without a limitation, this plan can be root very long allowing each member to add as many downline. 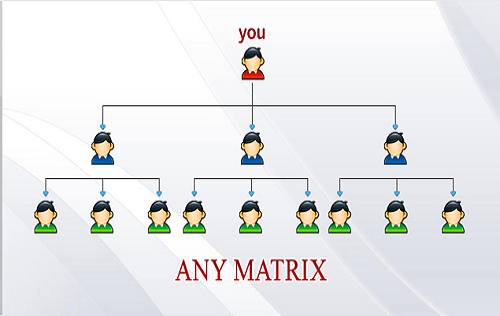 This MLM Compensation Plan is also known as (2 x n) Matrix Plan, whereas the 'n' represents infinity. 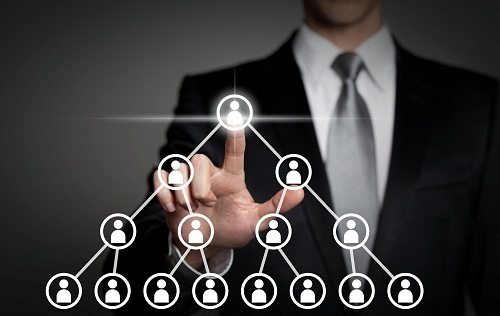 The major distributors in a binary plan are also called Business Centers. 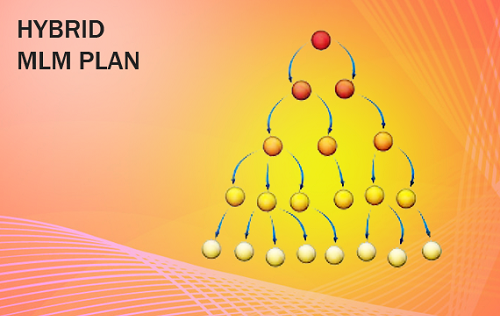 One of the most popular and trendy MLM Plan also called forced matrix plan. The basic formula of this plan is calculated in "width * Depth" form. 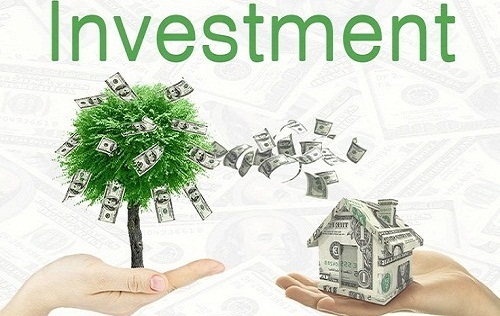 Investment plan is an exciting scheme to generate indirect income, making investment at once, you can earn your money in the form of royality. In this plan, only one step (or) stage can be concentrated for some period. The affiliates will also get more income from this plan. For a certain period of time, only one step (or) stage can be focused on this plan. Also according to this plan, affiliate will get more income. 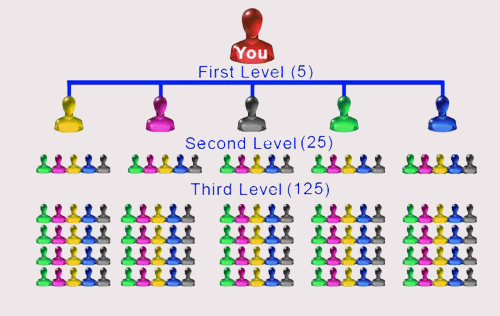 This MLM plan has become a new trend in recent years. 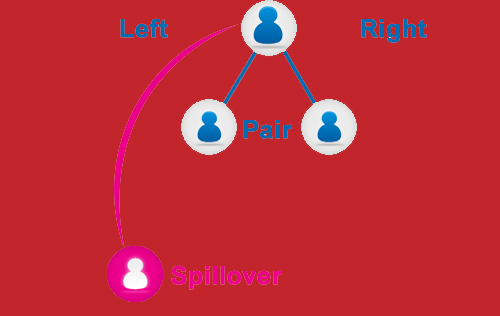 Without any particular number of slots, every member in this plan came on the same line without any particular number of slots. 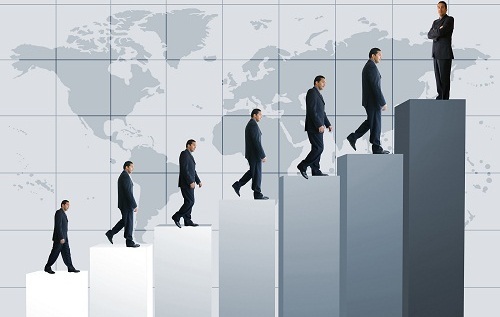 Modern Australian X-Up plan is an adulteration of the Unilevel. The Modern Australia One-up, Two-Up, or Three-Up, or X-Up or any distinction of ups. This plan is followed as an act of flowing over or spilling over.